Lace up your running shoes – oh, and don’t forget to don your favorite fun costume – in preparation to Run Like Hell or Run Like Heck through Atlanta’s Historic Oakland Cemetery, April 12, in the one-of-a-kind family-fun event, Run Like Hell: Pushing Up Daisies Edition, presented by the Historic Oakland Cemetery Foundation. New this year – the beloved race has moved from fall to spring and is now an electronically-chipped Peachtree Road Race qualifier! There’s no better time to feast the eyes on the rolling hills of Oakland’s verdant green paths and soak up the spring blooms of Oakland’s and neighboring Grant Park’s magnificent gardens than during a spring jaunt through one of Atlanta’s most sacred grounds. 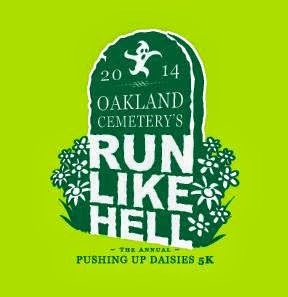 Push your limits with the Pushing up Daisies edition of the well-loved Run Like Hell 5K, or let little ones Run Like Heck during a 1K fun run. Fun and free add-on this year: Stay the day and rest your bones post-race with a picnic in the park and savor spring at its best with the whole family. Utilize the convenient picnic basket/cooler check or visit one of the neighboring restaurants for a take-out lunch. Also new this year, present your race bib at Oakland’s Museum Shop and Visitors Center weekends through May 11 for a free guided walking tour. Choose from one of the four regularly scheduled weekend tours which begin at 10 a.m., 2 p.m., 4 p.m., and 6:30 p.m. on Saturdays and Sundays. See website for tour details. As always, awards will be given for best times by age group, and for best costumes – this year featuring a new category: the “Easter” bonnet. The event begins at 9:30 a.m. and benefits the Historic Oakland Foundation. Registration cost is $30 for the 5K early registration, $15 for the 1K early registration; $35 for 5K late registration (after March 12) and $20 for 1K late registration (after March 12) available online only at Active.com. 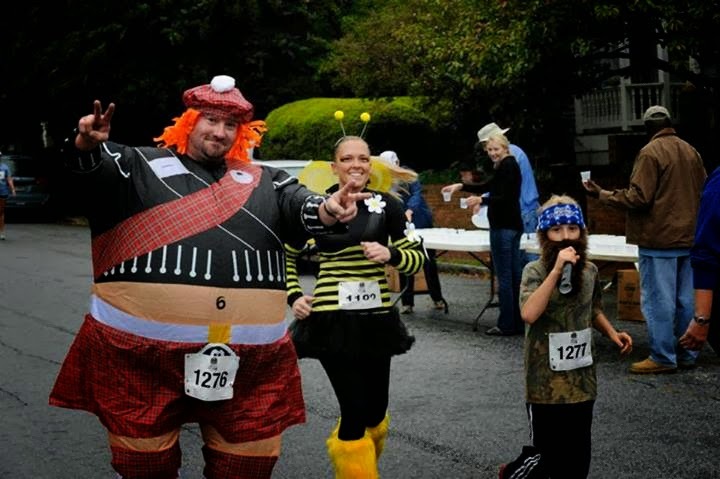 RACE IS LIMITED TO 1,600 AND ALWAYS SELLS OUT— NO RACE DAY REGISTRATION!!! Parking is free but limited. 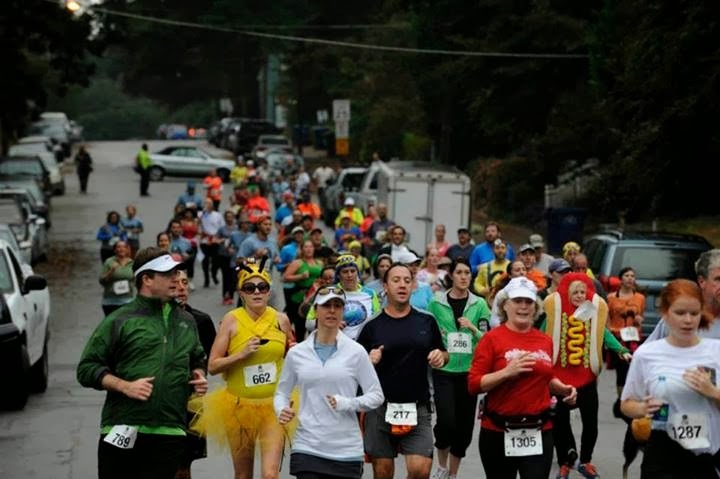 Historic Oakland Foundation encourages runners to take MARTA to the King Memorial Station. Stay up-to-date with event details on Twitter and Facebook.